The differential day and night temperatures is bound to increase certain viruses. Pune witnessed its coolest day on Monday with the temperature dipping nearly 3 degrees to 14.1 degree Celsius. The overnight drop in the temperature made Pune cooler than hill station Mahabaleshwar and northern cities of Jammu, New Delhi, Patiala and Ambala. The coolest temperature, as the winter season kicks in was recorded at the Shivajinagar weather station. Mahabaleshwar on the other hand saw the mercury fell to 16.2 degree Celsius. The city ranked third on the list behind Nashik (13.3°C), Ahmednagar and Parbhani (both 13.8°C) for being the coolest cities in the state. Lohegaon chilled at 16.8 degree Celsius after an overnight dip of 1.7 degree Celsius from 18.5 degree Celsius on Sunday. Shivajinagar saw a 16.9 degree Celsius temperature. Fluctuations in night temperatures, has triggered a rise in upper respiratory tract infections amongst the citizens. While the differential day and night temperatures is bound to increase certain viruses. 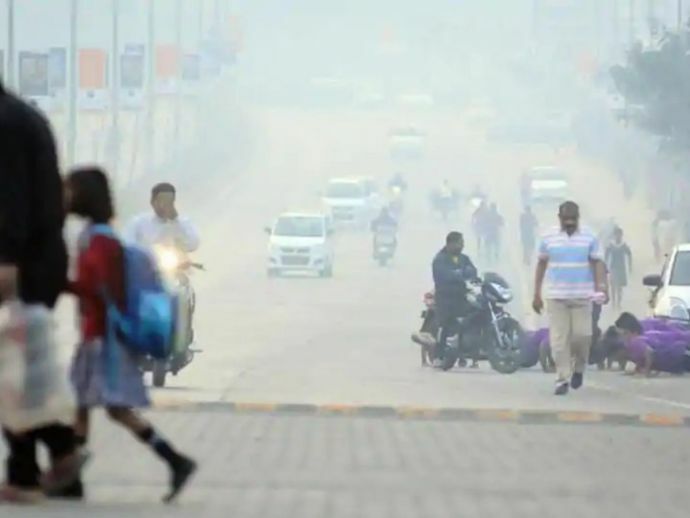 The next two days are set to stay between 14 and 15 degree Celsius, said A K Srivastava, head of the climate monitoring and analysis group at the India Meteorological Department (IMD), Pune. “We expect a system to form over west-central and adjoining northwest Bay of Bengal during the next 24 hours. Under its influence, the coastal areas of Andhra Pradesh, Odisha and West Bengal are likely to experience isolated to scattered rainfall. This may cause some moisture incursion into Maharashtra after 48 hours, which may subsequently push up the minimum temperature," he said. Srivastava explained that the drop in temperature on Monday was due to clear skies and less moisture during the night, which results in drop in temperature. Pune saw a similar drop in temperature at 15.1 degree Celsius on October 25 last year.